NW Nannies provides professional and dependable corporate event childcare. Our corporate event childcare includes care during any corporate event whether it be during a meeting, training, convention, conference, holiday party, or other event. Our experienced nannies will happily and safely care for your child or children so that you can focus on your corporate event. With NW Nannies, not only will your children be safe, but we will consider the age of the child or children, and will provide developmentally appropriate activities. 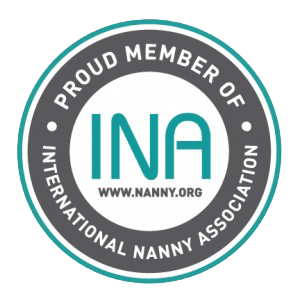 Hire a temporary Nanny today! If this is the first time you’ve requested a temporary nanny, use the registration form here or use the button below. Once we have your registration on file, you can request a temporary nanny using this form or use the button below. What will you receive when you hire a NW Nanny? Safety: all of our nannies are fully screened, experienced and CPR/First Aid certified. Experienced and loving nannies: we only hire experienced nannies who have worked with children of all ages and have provided positive care. 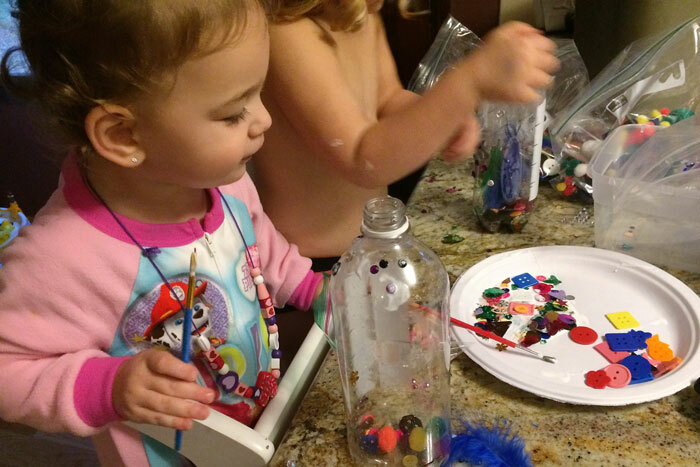 Enriching activities: our nannies bring and set up age appropriate activities. Hassle-free care: our experienced nannies will ensure that you get to attend your corporate event without constant worry or frequent interruptions. How much does it cost to hire a temporary nanny? Each event is special, so for large events requiring 4 or more nannies, please contact us for a quote that meets your needs. How Do I Hire a Temp Nanny? If you’re new to NW Nannies you must complete the registration form found here or by using the button below. Once we have your registration on file, you can request a temporary nanny using this form or use the button below. We may also be reached by phone at 503-245-5288.